The best way to lock out your rear axle without linkage. Great performance and great look for scale rigs. 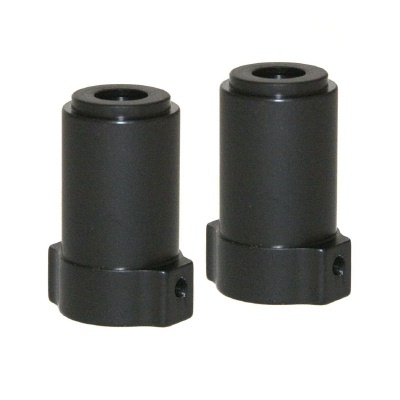 Can be used with stock axles and bearings.